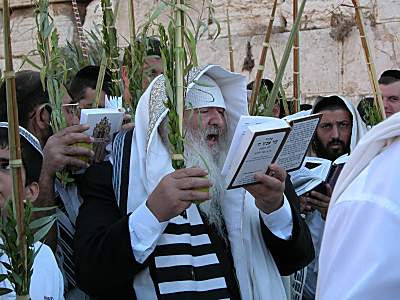 This blog contains Torah, inspiration, and interesting, thought-provoking, or funny content. Inclusion does not necessarily imply limited or general endorsement/agreement. You can listen to the two shiurim Rav Shwartz, the Bilvavi Mishkan Evneh author, gave over the whole night on Hoshana Raba night (THIS YEAR) HERE. Enjoy! 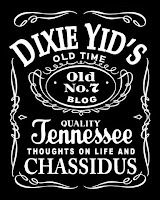 Click here to get Dixie Yid in your e-mail Inbox. The ones that you are linked to now aren't from Hoshana Raba. (the seminar one is from aseres ymei tshuva, the other 2-not sure) As far as I know this years Hoshana Raba shiur hasn't been posted online yet.. The little Jew said, "I think I can, I think I can"
The Conservative Mangling of the Word "Halachic"
A different view of troublesome events. Benjamin Wolf's "Selected (Legal) Works"
Web Chaver - I'm a long-time user of this buddy system/filter combo - Highly Recommended!!! This Web Filter is free! Why is ACORN Protesting Outside My Car?